“Over the past seven years, I have frequently called on Mr. Turpin for investigative support in various litigation matters, criminal and civil cases. 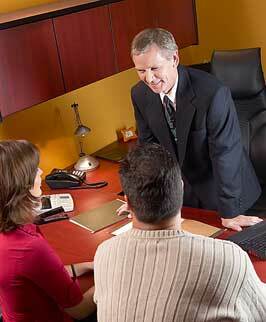 In every instance, Mr. Turpin has provided prompt, thorough and enlightening services. His work has been a major contributor to some litigation successes we have enjoyed." Michael L, King Co., L.P.A. "Having known Bob personally and professionally for over twenty years, I am in an excellent position to know of his character, spirit, and integrity. I have requested Bob's services as both a paralegal and an investigator and found him to be diligent, organized, responsible, and professional.